Roderick Ephram’s mother Willora “Peaches” Ephram was born in Utica, Mississippi, in 1924 to sharecropper parents. Unable to work in the fields, Willora stayed inside, learning to cook from her mother and grandmother. By the age of 8, she was preparing whole meals for her family to eat as they retuned each day from the cotton fields. In 1948, she moved to Jackson in search of a better life with only $8 to her name. After working for a while as a cook in the long-closed Blackstone Café on Farish Street, Willora had, by 1961, saved up enough money to open a restaurant of her own. For more than 50 years, Ms. Peaches, as she’s known to just about everyone, cooked breakfast, lunch, and dinner for Jackson’s black community. Everyone from Muhammad Ali to Medgar Evers enjoyed her fried chicken, greens, and candied yams. 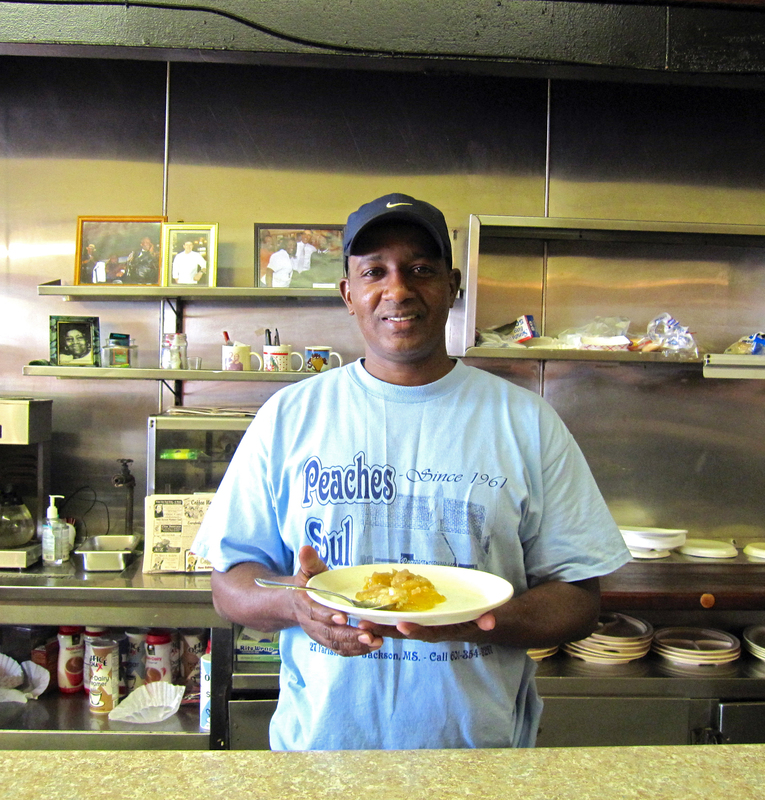 During the Civil Rights Movement, Peaches’ Restaurant served as a safe haven for activists. As the city of Jackson changed, Peaches Restaurant stayed the same. Ms. Peaches was adamant about staying on Farish Street, even through tough economic times. In 2013, about a month before this interview, Ms. Peaches had open-heart surgery and finally had to slow down. 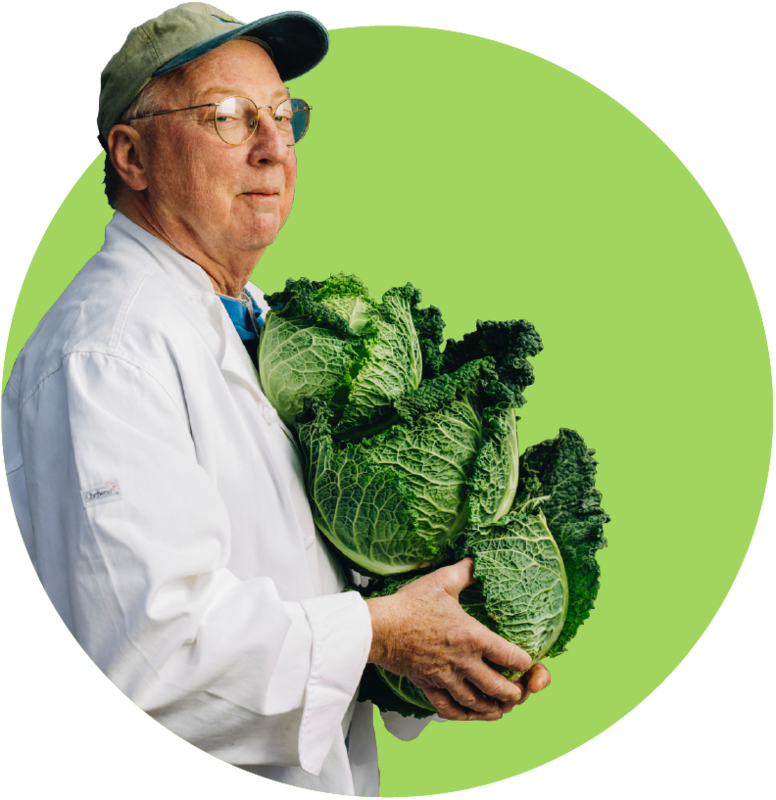 Roderick continued to run the business to keep his mother’s – and Farish Street’s – vibrant history alive. But, eventually, it all became too much, and Peaches Restaurant closed for good in November 2013.